Research chef Barbara Zatto earned her chef stripes in New York City before coming to Seattle to cook. She quickly realized that the training made her a unique chef in Seattle, which hadn’t quite started the culinary revolution that we enjoy today. 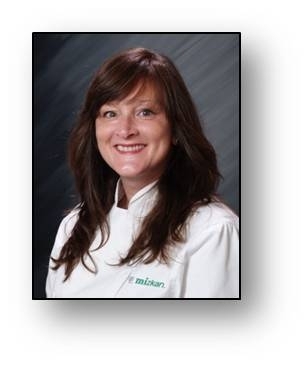 After several years in hotel and restaurant food service, Chef Barbara transitioned to R&D. In this interview we discuss her transition to R&D and compare big city kitchens and research kitchens. An active member of the RCA, Chef Barbara is a volunteer Director of Social Media for the Research Chefs Association. Find out more about the RCA at www.culinology.org.